The author invites readers to expand their experience and understanding of the Mass, the Holy Eucharist, as more than a personal encounter with the risen Christ. 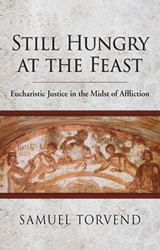 Drawing on recent Jesus research, the long history of Eucharistic reflection among Christians, and contemporary commitments to economic justice, this book invokes the integral relationship between eucharistic practice and eucharistic mission. 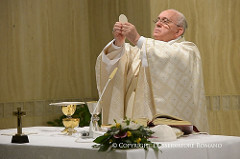 Here the ecumenical pattern and meaning of the Mass opens toward care for our wounded creation, solidarity with the poor and outcast, keeping the fast, and recovering a Eucharistic economy. Gail Ramshaw, listening to twenty-four sainted voices, proposes how our past might enliven our future. Characterized by rigorous scholarship and no-nonsense honesty, her essays suggest ways to enrich the gathering, word, meal, and sending of our assemblies on Sunday. 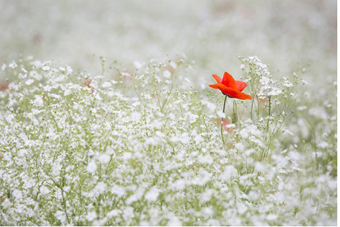 We can’t be joyful without knowing why we should be joyful. That’s why celebrated Catholic author James V. Schall, S.J. 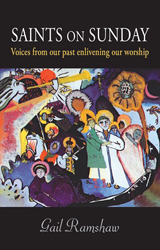 presents these short but powerful chapters on the most important and joyful feasts of the Church’s liturgical year. You’ll come to understand more deeply the point of each celebration. 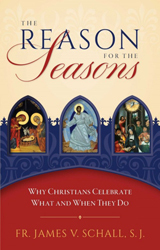 You’ll learn truths about the feasts that will awaken you to real joy,as you consider Christmas, Easter, Pentecost, All Saints’ Day, and All Souls’ Day, as well as the End Times that we encounter in the last Sundays of the liturgical year. Best practices, homily packs, and resources.